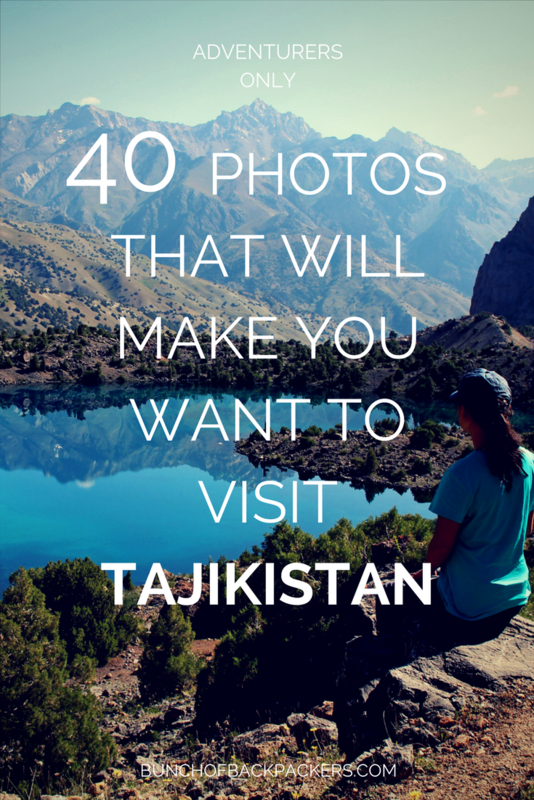 Home Travel the world Asia 40 photos that will inspire you to visit Tajikistan! 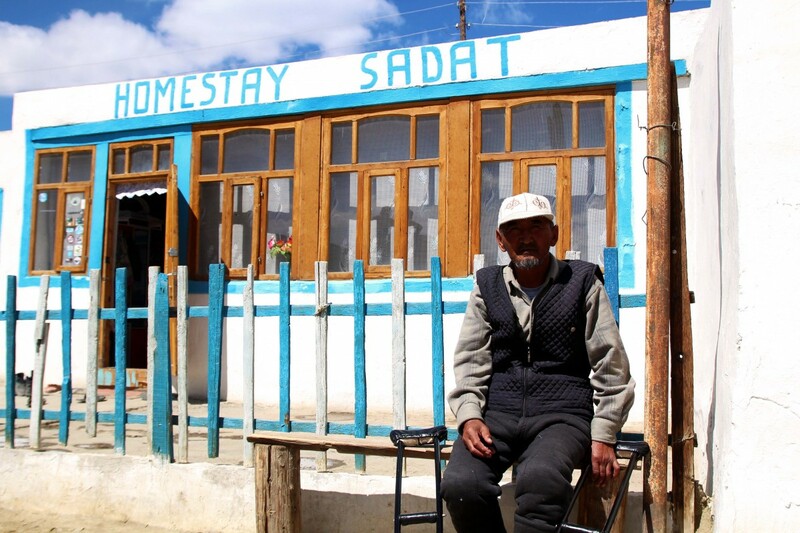 TAJIKISTAN – “Never heard of it. No idea where it’s located. 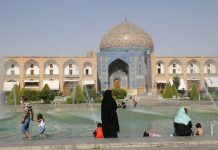 Isn’t that a dangerous country?…” Just a couple of responses I got from people when I told them I traveled through Tajikistan, a country you generally don’t hear a lot about. Undeservedly so. 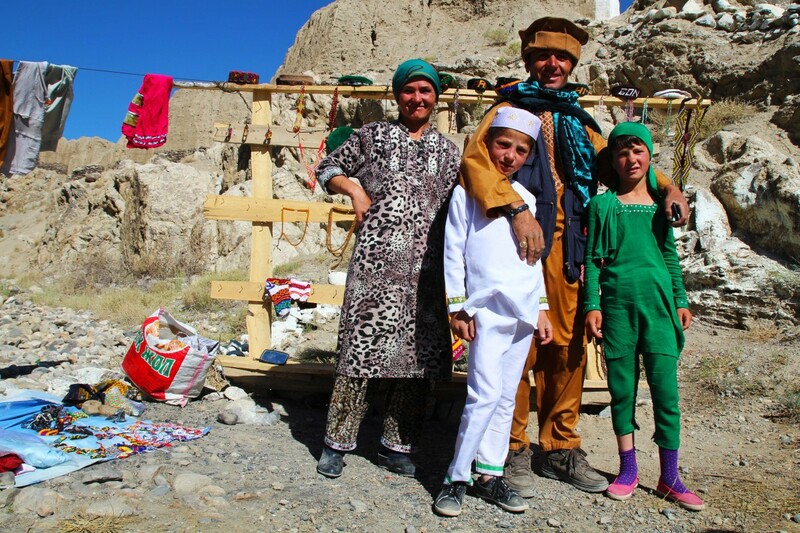 Tajikistan is absolutely stunning and the people are incredibly friendly and hospitable. 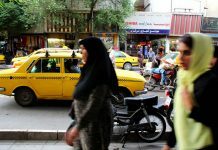 Even though you will only meet a handful of other tourists, it’s quite easy and safe to get around. 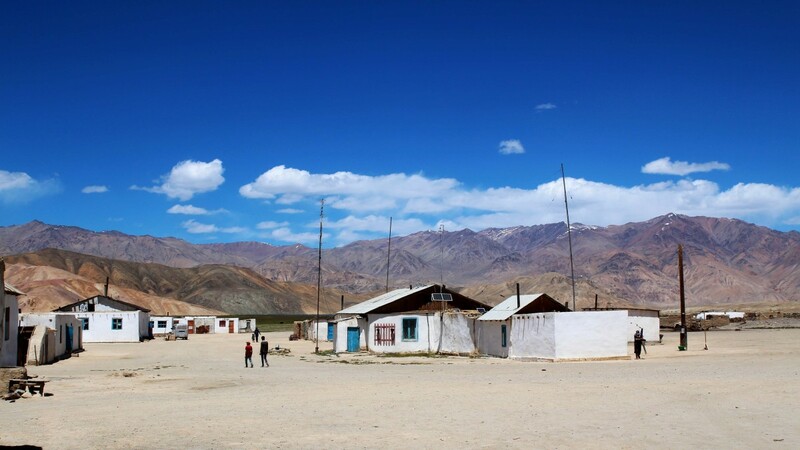 About 50% of the country lies above 3000 meters, so it’s a true trekkers paradise! 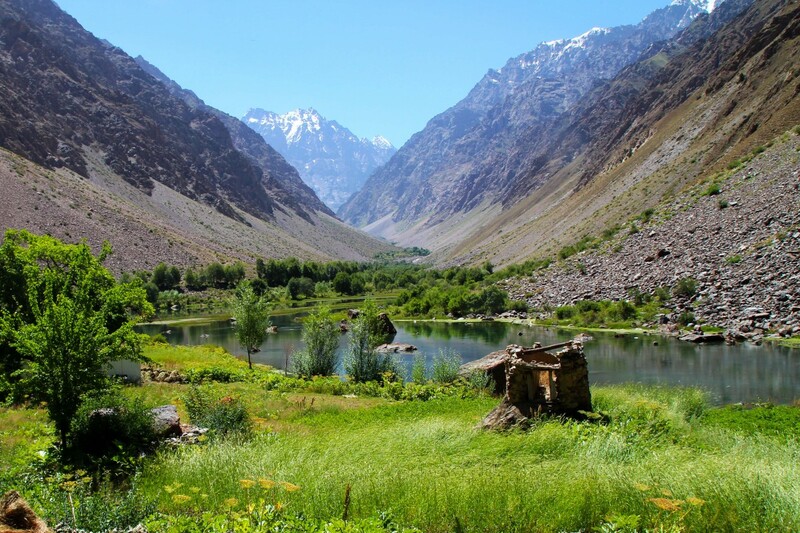 I definitely want to return to Tajikistan one day, and I truly hope others will join me in visiting this beautiful, wild and unspoiled country! Are you in? 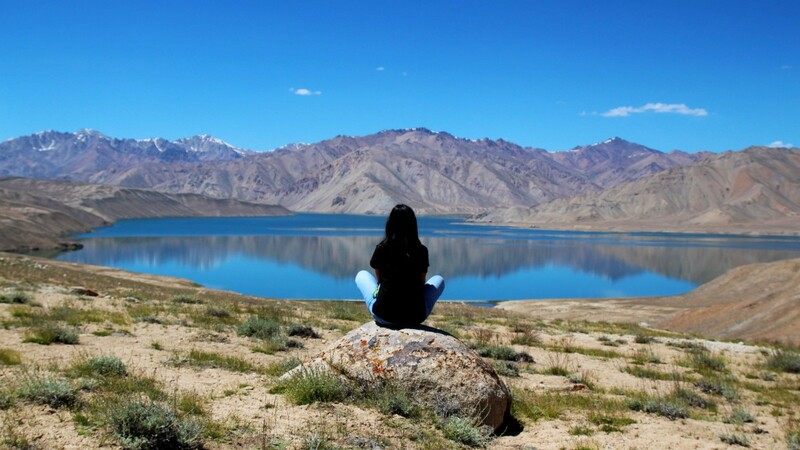 I traveled solo and independently, without anything booked in advance. 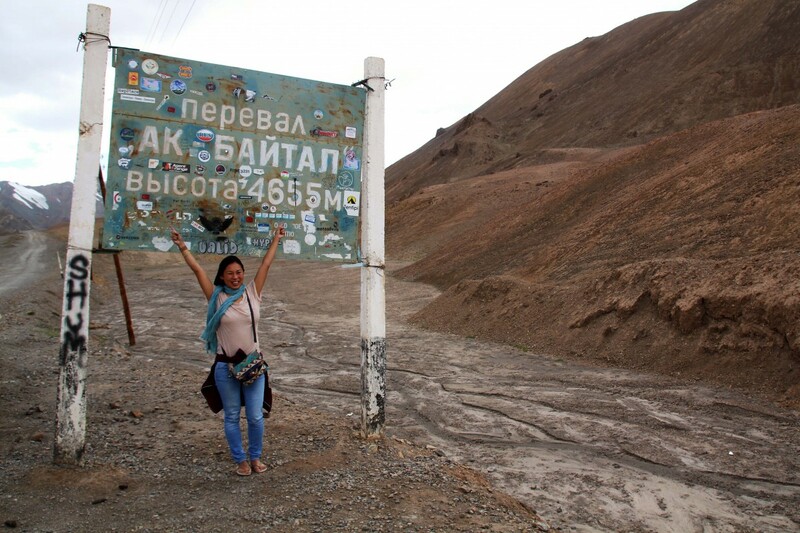 I entered from Uzbekistan and then traveled on to Kyrgyzstan. 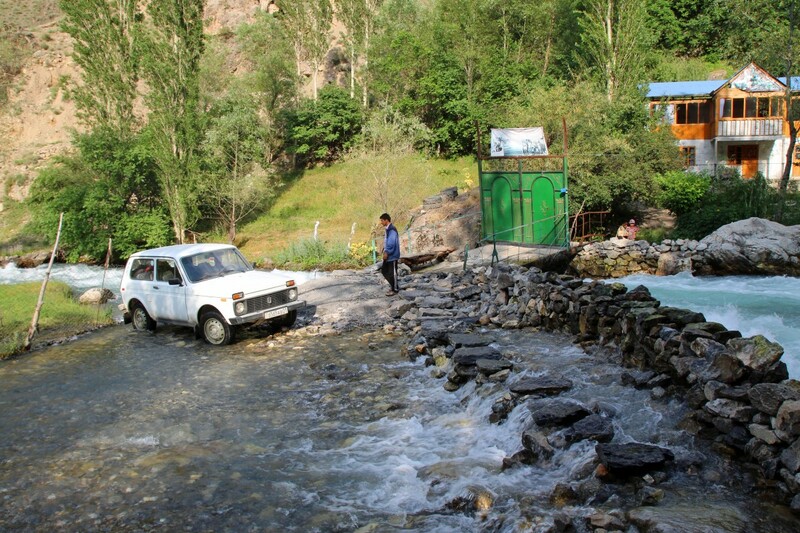 Public transportation is extremely limited in Tajikistan. Hitchhiking is challenging as most cars are already full with (paying) passengers. I used buses in cities or I would rent a car solo or with other travelers. 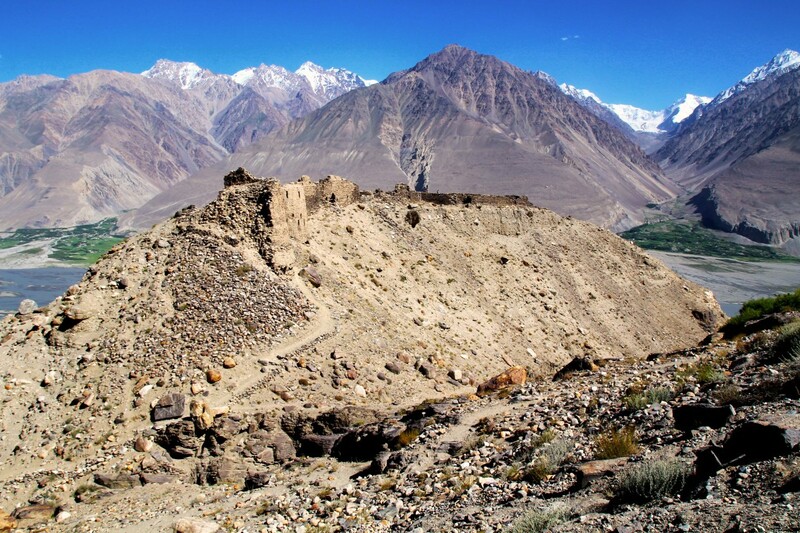 For the Wakhan/Pamir part, I rented a car with driver with four other girls in Khorog. This also easily arranged on the spot. Just go to the PECTA and check out the notice board. 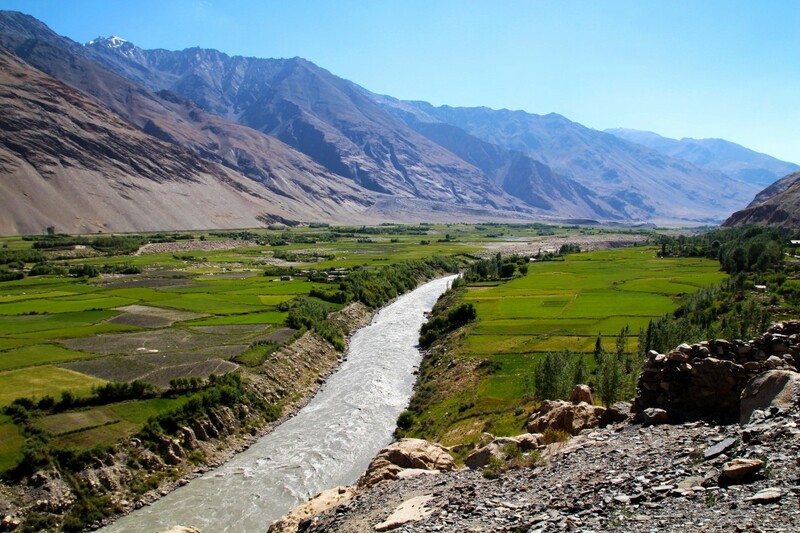 Also, quite a few travelers I met, simply hiked the Wakhan Valley! 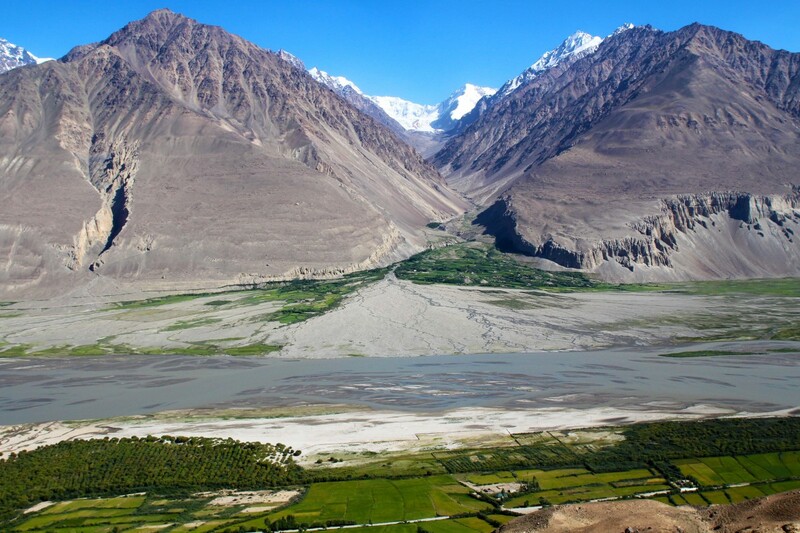 An even greater way to see Wakhan! 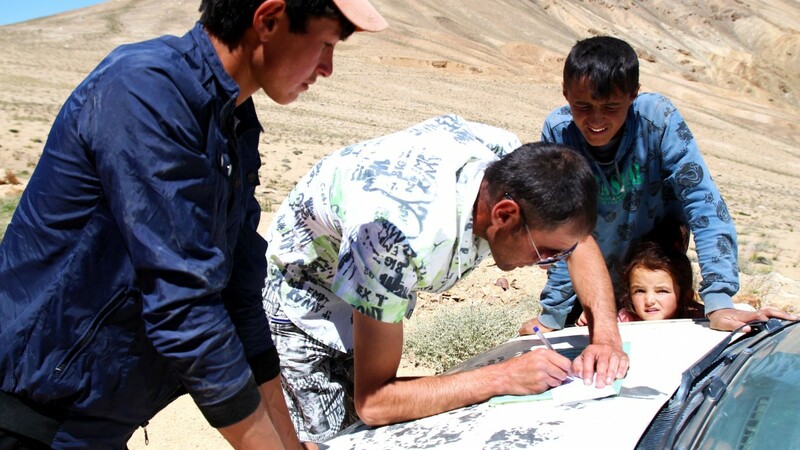 You will need a permit to travel the Pamirs! This permit can easily be obtained in Dushanbe. 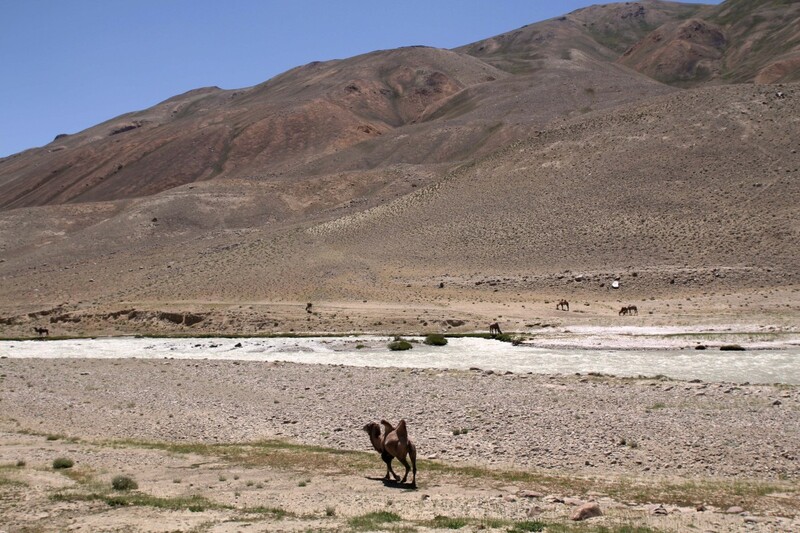 If you prefer an organized tour, have a look at my friend Nellie’s amazing Tajikistan Pamir tour. 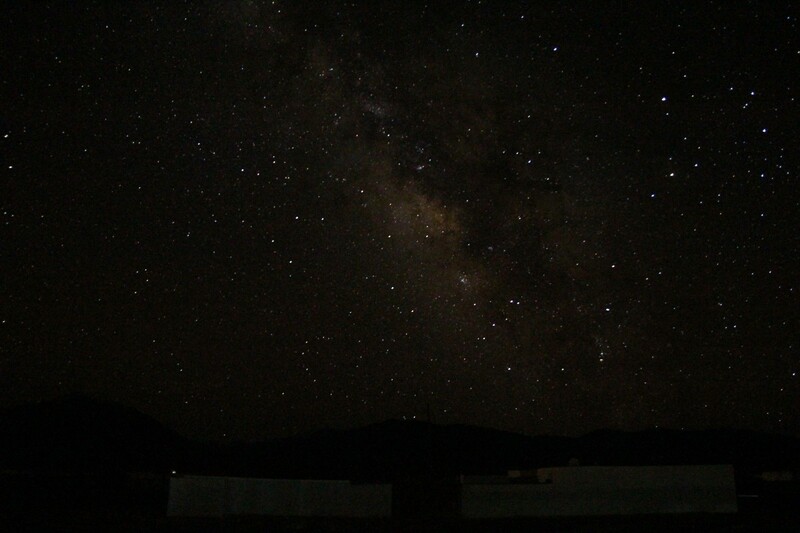 In Dushanbe I’d highly recommend the Green House hostel and in Khorog I’d recommend the Pamir Lodge. Both are great places to meet other travelers (mostly cyclists)! Another good place to meet other travelers is the Segafredo cafe. 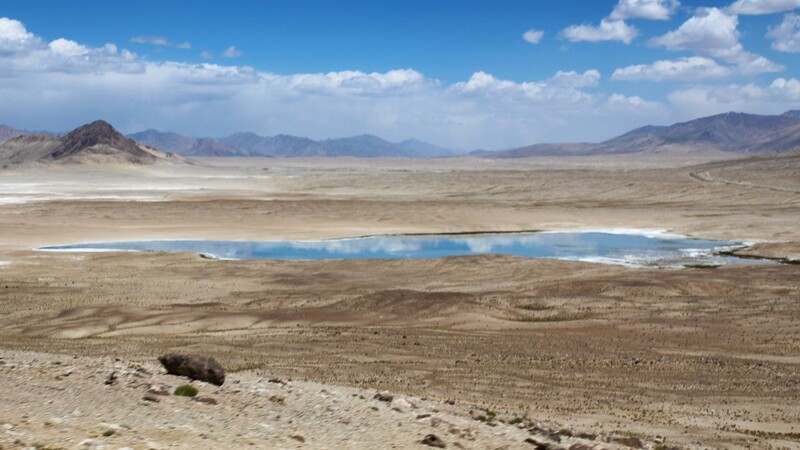 During my Tajikistan trip I visited the Seven Lakes (haft-kul), Penjikent, Bartang Valley/Jizeu, Iskander Kul, Alaudin/Kulikalon lakes, Khorog, Wakhan Valley (with stops along the way) and the Pamir Highway (with stops along the way). 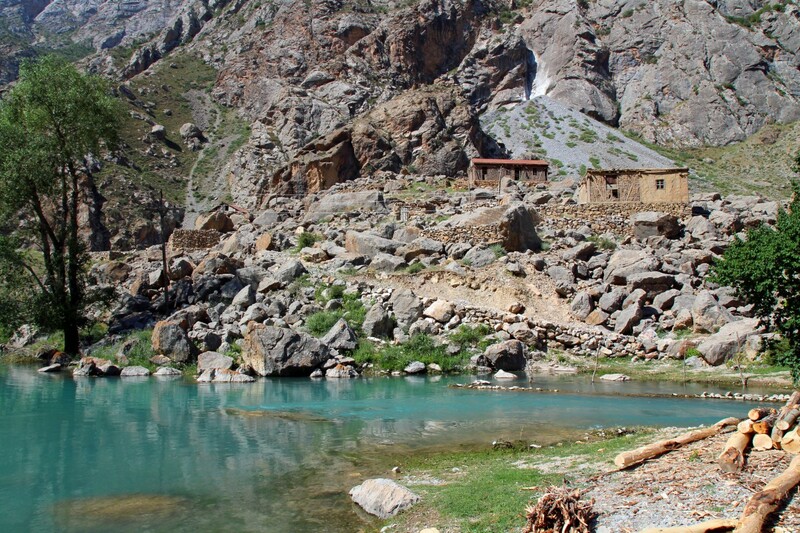 Remember there is only a short trekking season in Tajikistan: jun-sept. 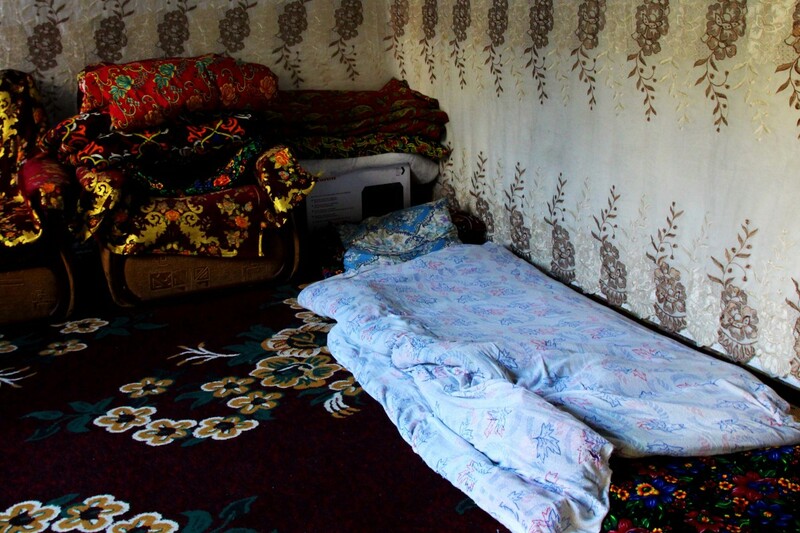 In winter many hostels and guesthouses are closed. 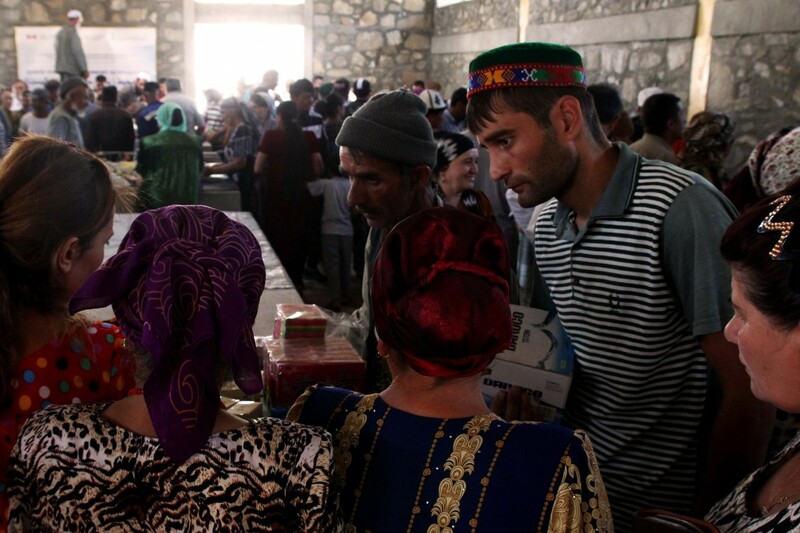 Tajikistan visas have become easy these days! 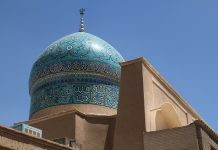 You can get an e-visa! Feel free to save this post on Pinterest! On a more personal note – Hi all, it’s a been a while! Lately, Bunch of Backpackers has been a bit quiet on social media and the blog. For a good reason though! After my RTW trip ‘BoB’s Epic Adventure’, I started to work as a medical doctor at the General Surgery department. As you can imagine, this job is fun and interesting, but also quite intense. Additionally, as you may remember, I’m still writing my Ph.D. thesis in evenings/weekends. However…I’m very happy to announce to announce that this is almost finished and the defense of my thesis will likely take place this September. Yay! Furthermore, From June 1st I will change job and city. I’m going to work in Amsterdam! Very exciting! The first few months I’ll be living together with my friend and successful travel vlogger Grietje from Travel Gretl! Bunch of Backpackers is still going strong with about 18k unique visitors per month. Of course, I still aim to keep this number growing! 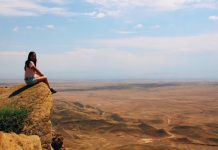 Meanwhile, I try to combine career, sports and friends/family AND Bunch of Backpackers in a sort of healthy way ;) After all, it remains my hobby, a place to share tips and stories with like-minded travelers and I like it this way! I trust you guys understand and heaps thanks for following Bunch of Backpackers! I still have plenty of ideas for articles. So, stay with me!! 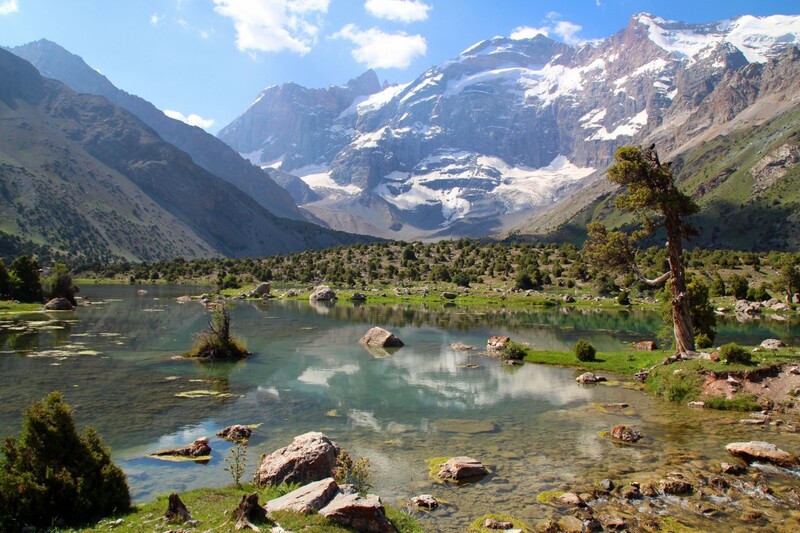 Would you travel to Tajikistan? 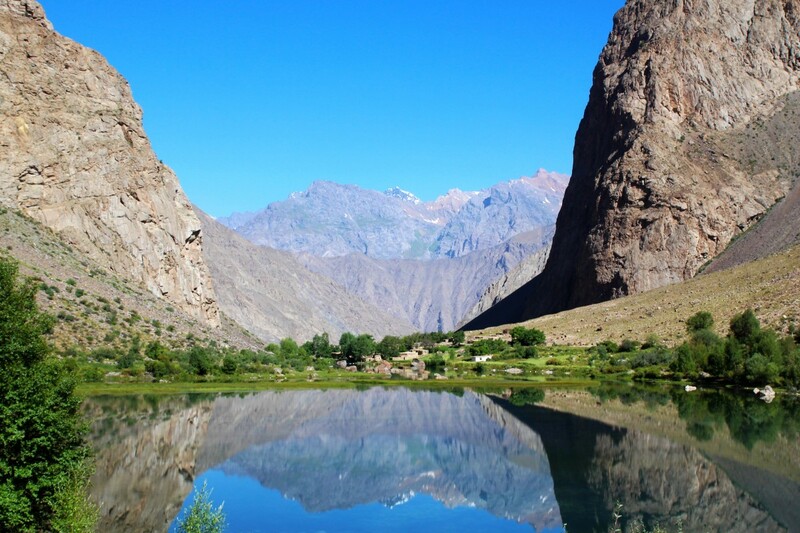 If you have questions about independent travel/backpacking in Tajikistan (or Central Asia/Silk Road), don’t hesitate to drop me an email! 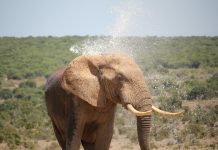 Wow, what an experience, thank you for sharing such lovely pictures! Brilliant post and beautiful pictures. 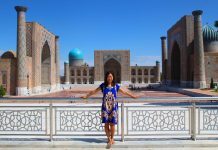 I visited Kyrgyzstan and Kazakhstan last year and absolutely adored my time there, so I’m planning to go back and continue the trip in Uzbekistan and Tajikistan this summer. 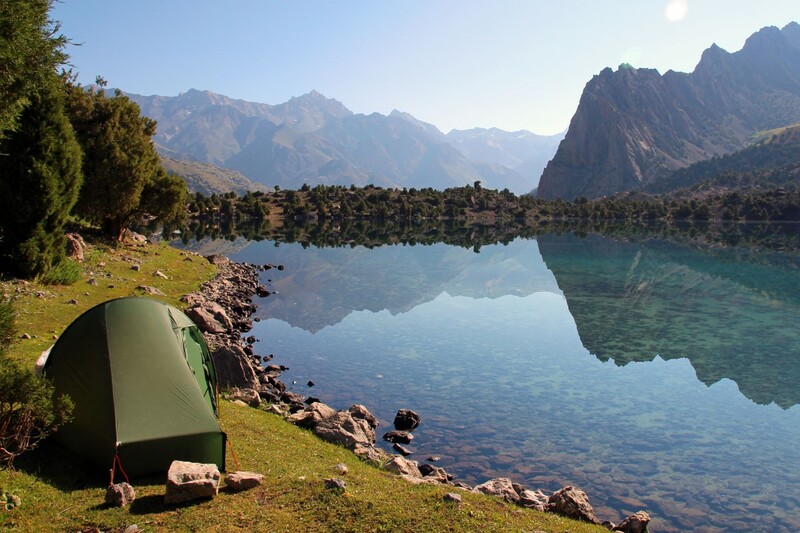 Camping by lakes and trekking through mountains has to be one of the best feelings in the world. 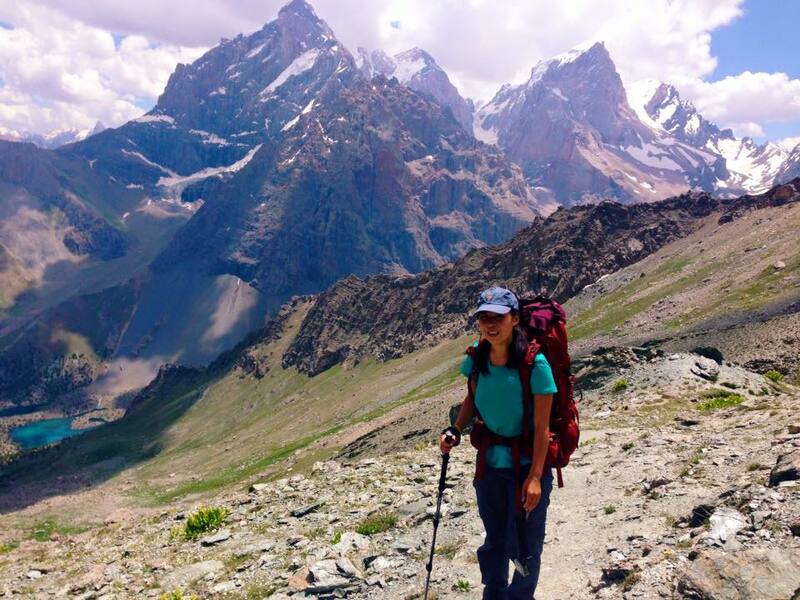 I did a few treks in Kyrgyzstan, the mountains there are so stunning. 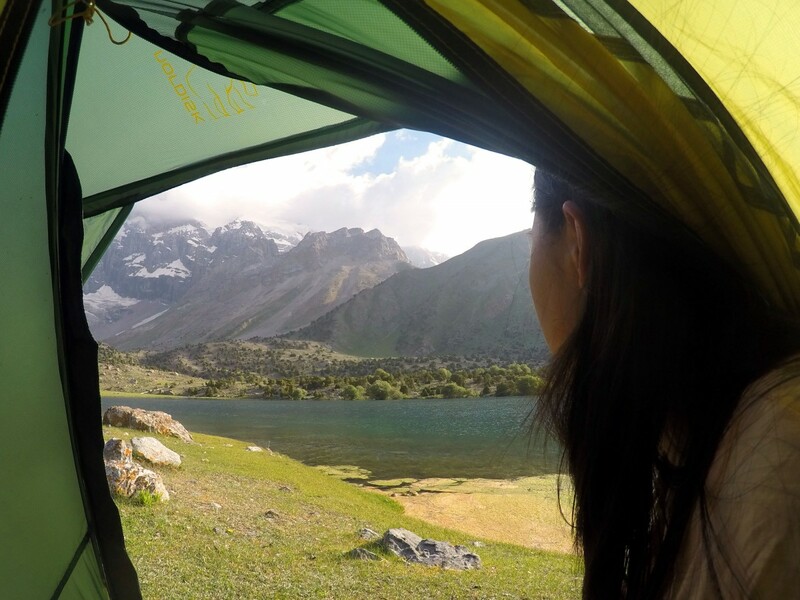 I would love to read more about the treks you did in Tajikistan, and any recommendations you have as I’ll also be travelling solo and hoping to get a car with others for the highway trip. More posts will be up soon :) But that’s awesome Anastasia! 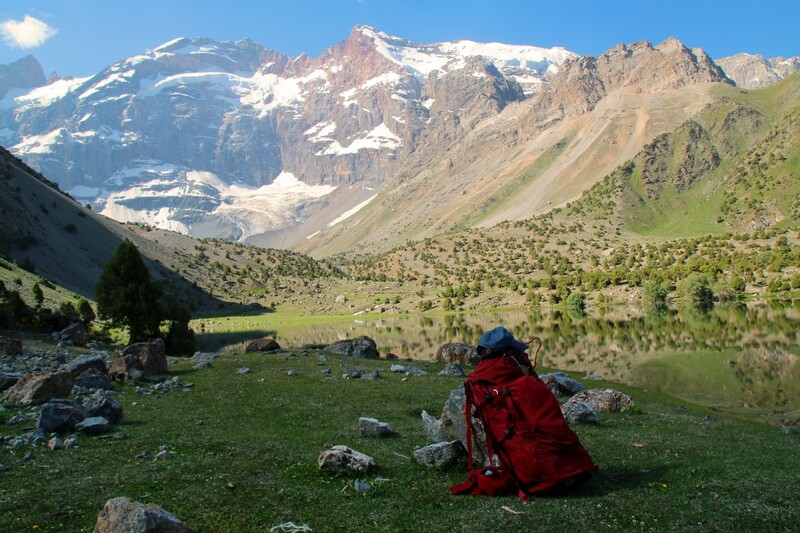 I did many day hikes and one multiple day trekking (the one at Allaudin Lake). 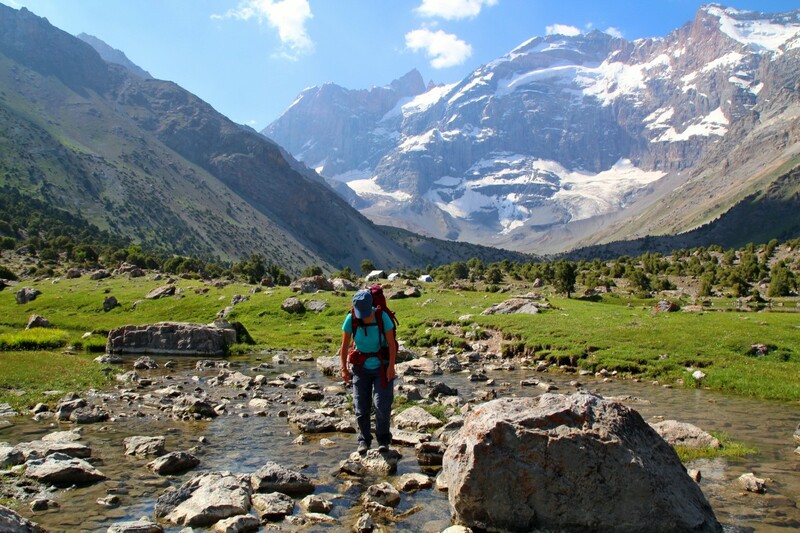 If you’re into multiple trekking, I’d highly recommend to bring your own equipment (tent, stove, sleeping bag, matress). 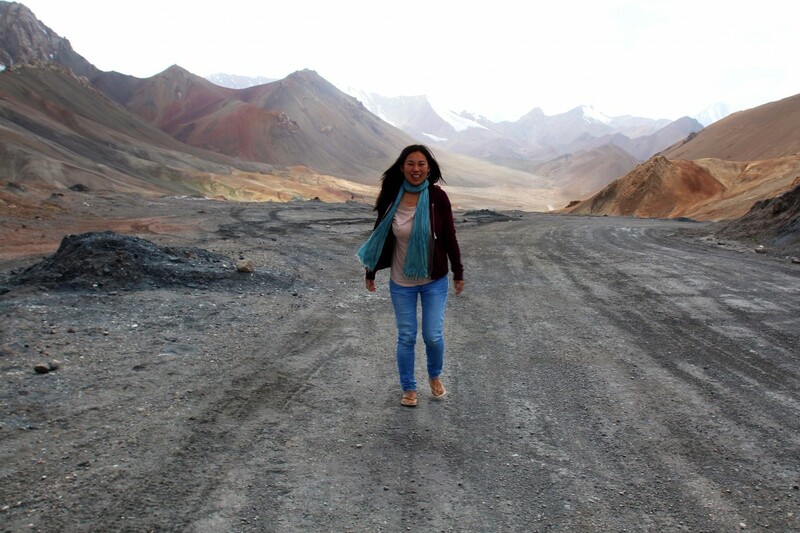 For my Pamir Highway trek, I actually found one girl through the LP thorntree forum, another girl I had previously met at the Seven Lakes and two other girls we met through PECTA. If you give yourself some time in Khorog, I’m sure you will people to share a car with! Let me know if you have more questions!! Wow, what an experience! 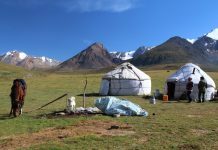 This post really inspired me to explore more of Central Asia, hopefully soon :) Gorgeous photos as well! 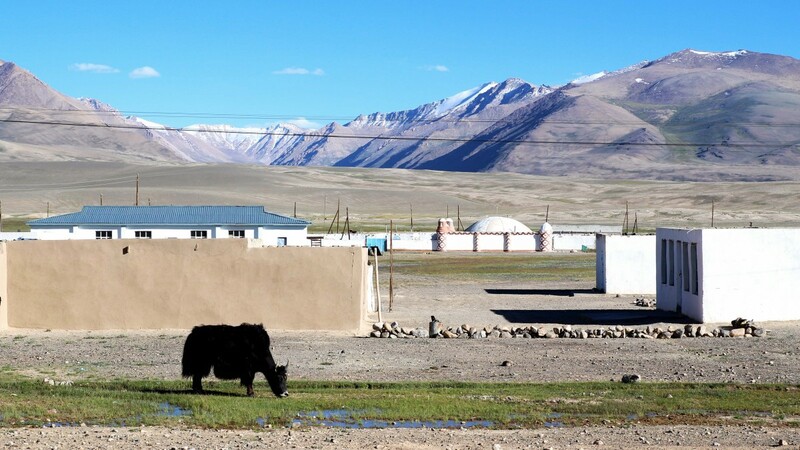 Have you already been to one of the Central Asian countries Charlotte? Which one:)? What a great set of photos! 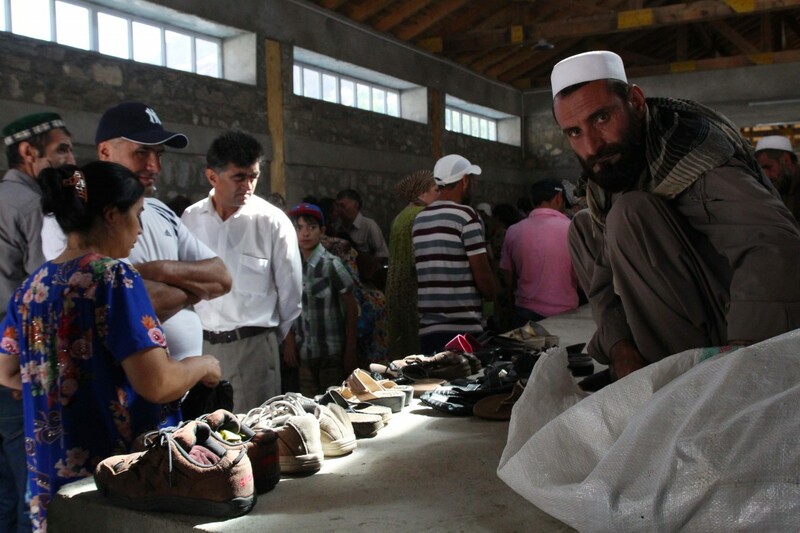 Tajikistan came on my radar this spring after a trip to the Caucasus region. They look similarly breathtaking! 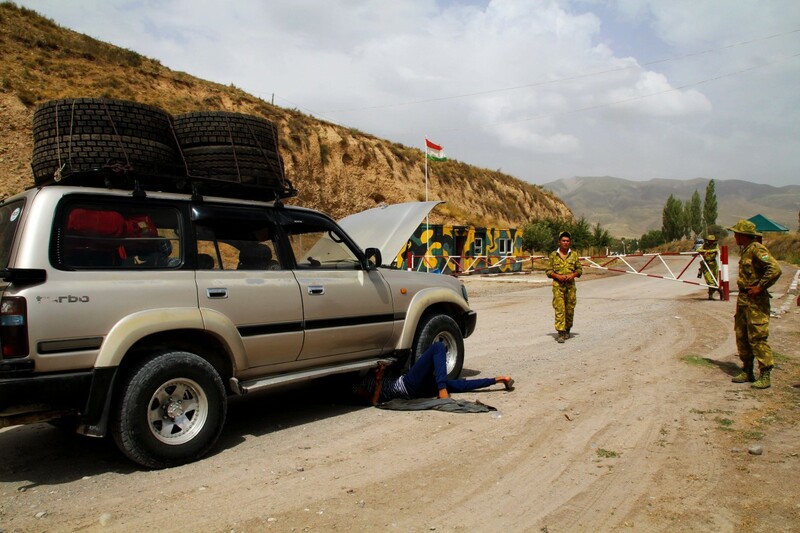 I’m also insanely jealous of your Silk Road trip… that must be an absolute adventure. 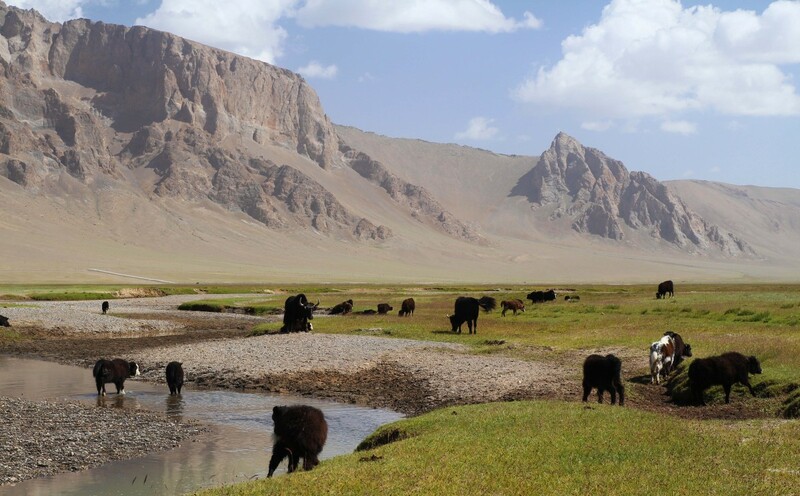 Central Asia is a seriously underapprecaited part of the world. Thanks for sharing some more glimpses of the area, and keep it up! Hi I Am Nikita I Am a Travel Agents From India and I read your Article carefully and there I got many information and many things. this is very nice and I am going to give You Excellence for this Blog. Your Blog Written very Nicely and Your Thoughts are Awesome. Wow, amazing pictures of a land I really would like to visit! 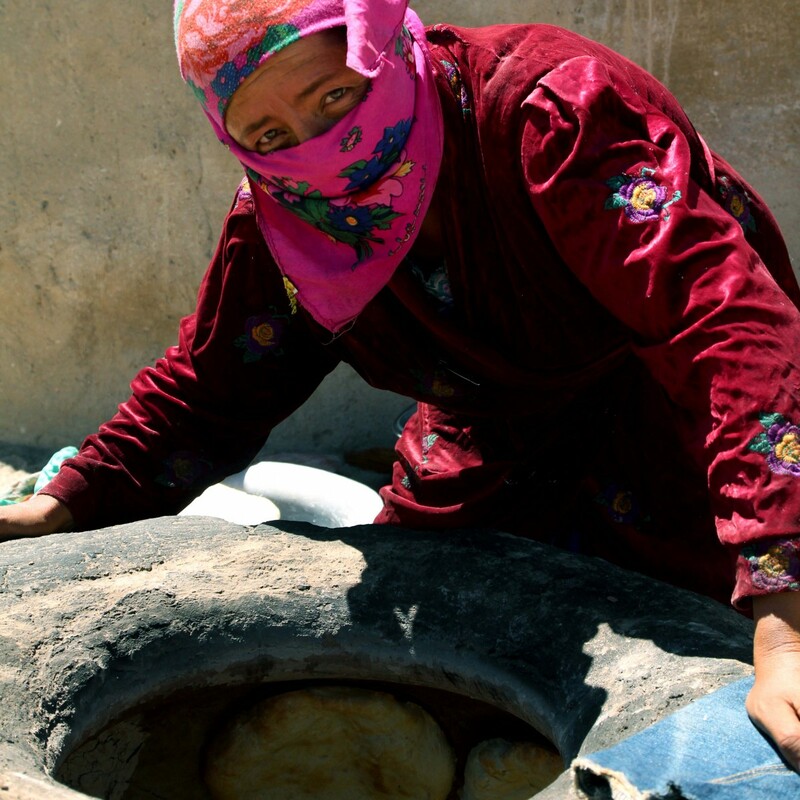 What is your recommendation for the duration of a visit to Tajikistan? 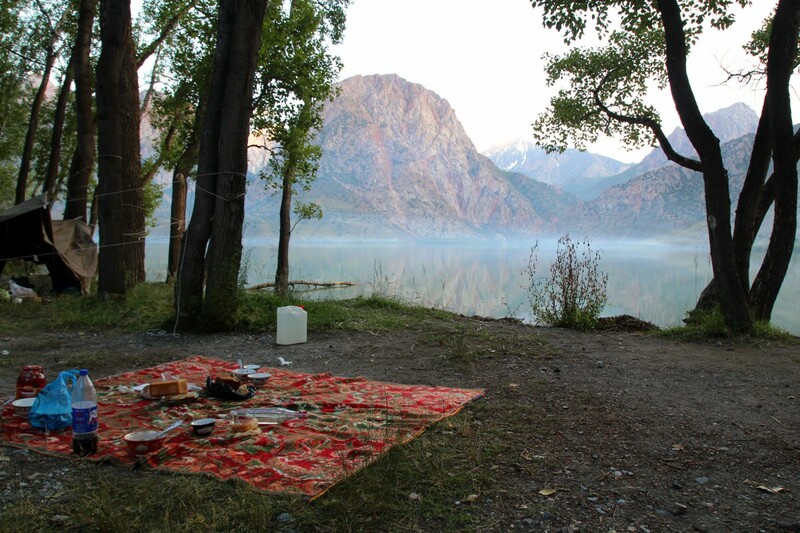 This really makes me want to visit Tajikistan! Great photos! Beautiful photos Manouk! 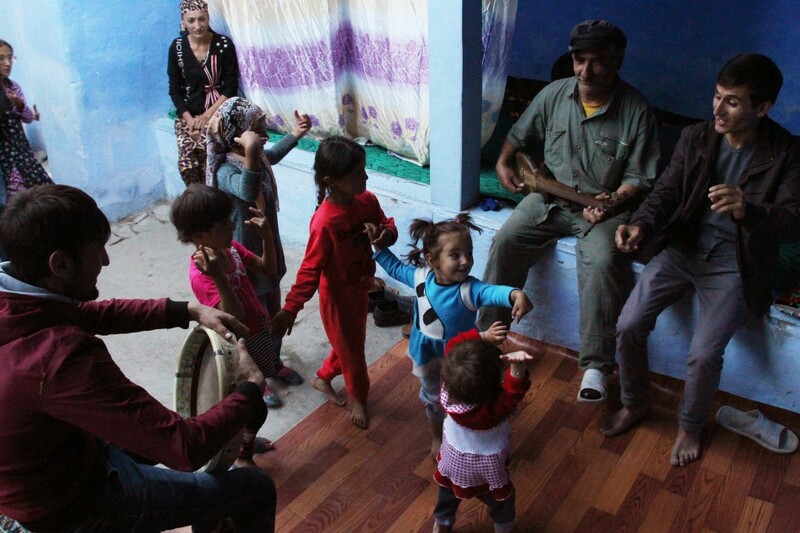 Thanks again for the help last summer when I had questions about tajikistan! I loved it so so much that I’m going back again this year. Best of luck in work and on your phD! Hey Nicole! Sorry for my late reply!! No problem :) Jealous that you’re already going back! Such beautiful photos! 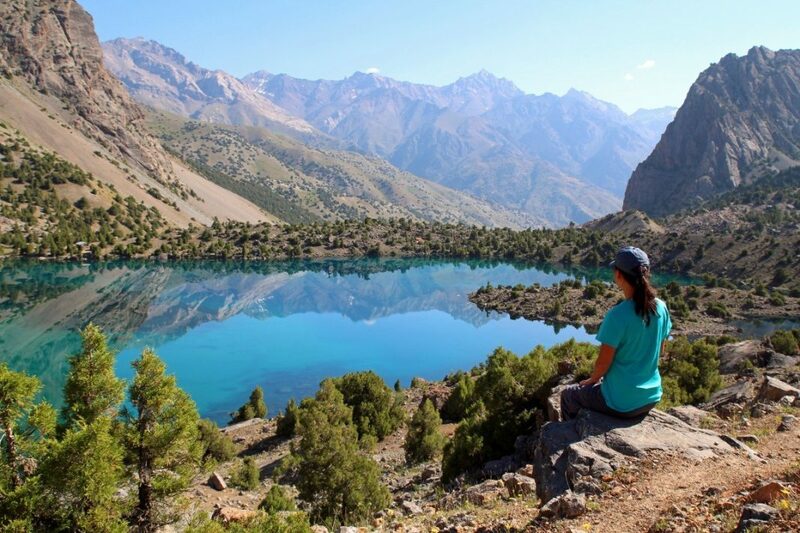 I absolutely love Tajikistan! I went there solo last fall, and had an amazing time in the Fanns. Looks like we hiked a very similar route there. 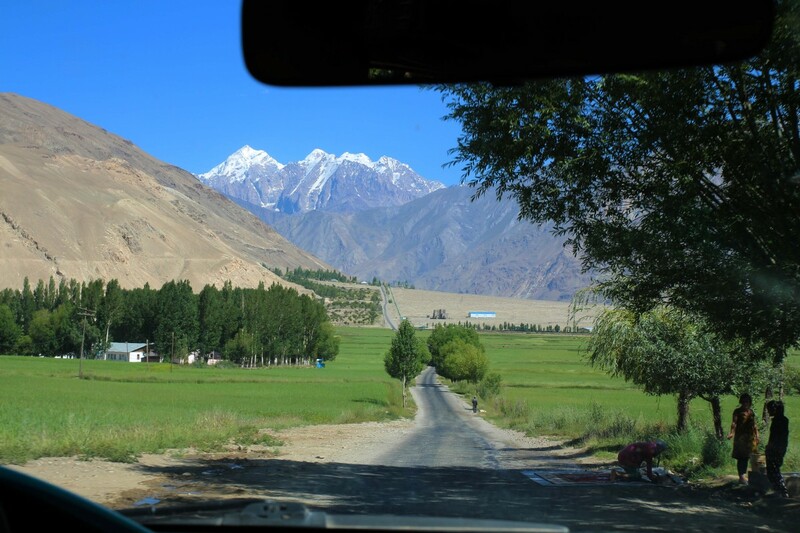 :) I can’t wait to return to the country to travel through the Pamirs. Perhaps next year? Thank you Renate! Yes, it such a gorgeous country. Sorry for my late reply! Wow! 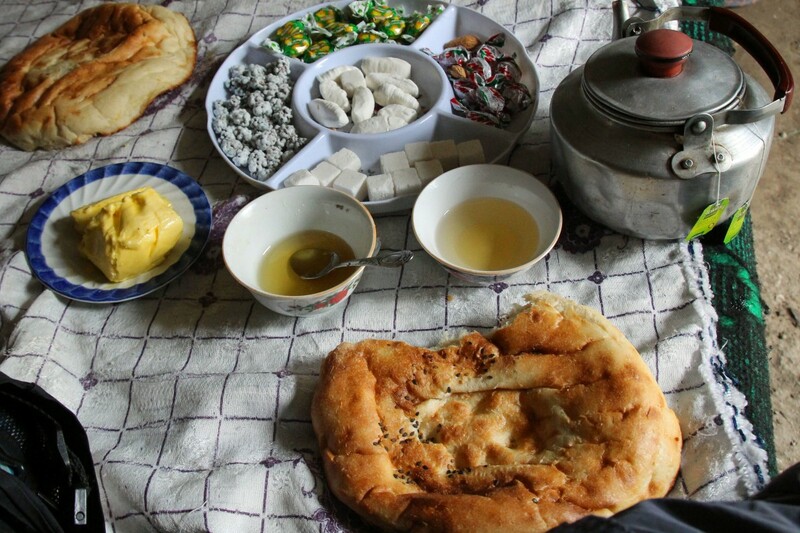 These pictures are more than enough to whet my appetite for exploring Tajikistan, Bob! The scenery there seems breathtaking and this country definitely deserves a place on my bucket list. 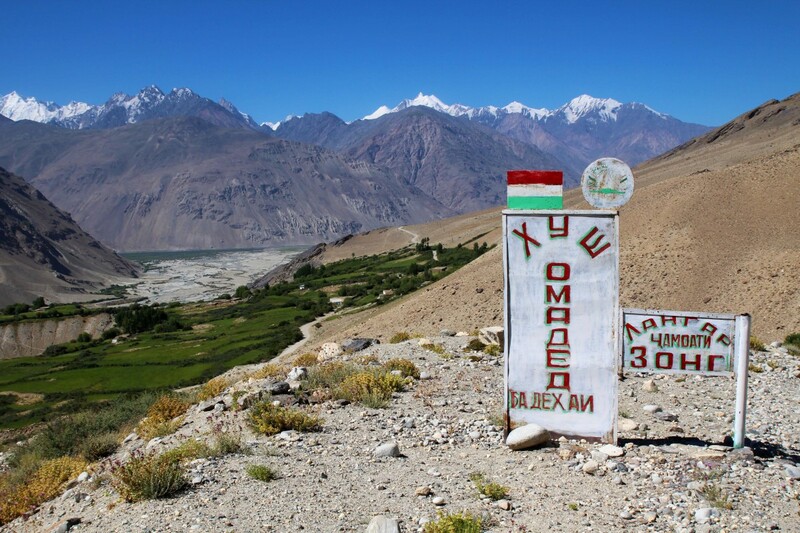 When would it be the best time of the year to explore Tajikistan? Spring/summer is best for trekking Agness :) I was there around May/June! Wow what incredible photos :D! This is incredible! 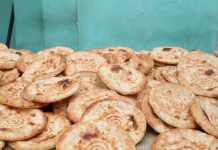 I am planning a trip to Tajikistan in a couple of weeks and your post got me super excited. I do have several questions and was wondering if you could guide me? Wow, amazing pictures of a land I really would like to visit! 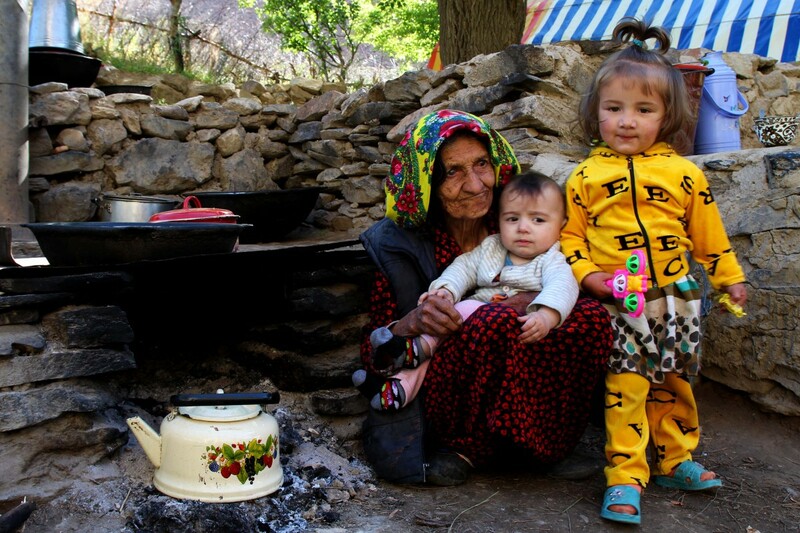 I absolutely love Tajikistan! I went there solo last fall, and had an amazing time in the Fanns. Stunning photos!! 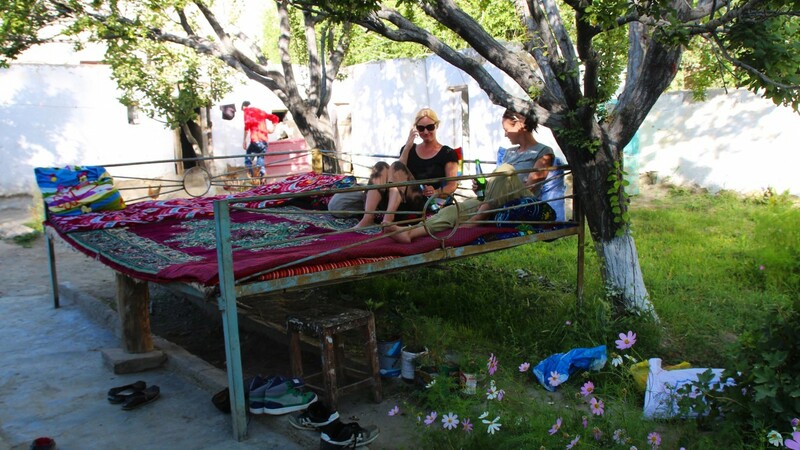 I am still devastated that I couldn’t get a visa to visit Tajikistan four years ago when I travelled the Silk Road (security concerns over some economic conference was the issue!). I plan to one day to get there one day!! Aw man! 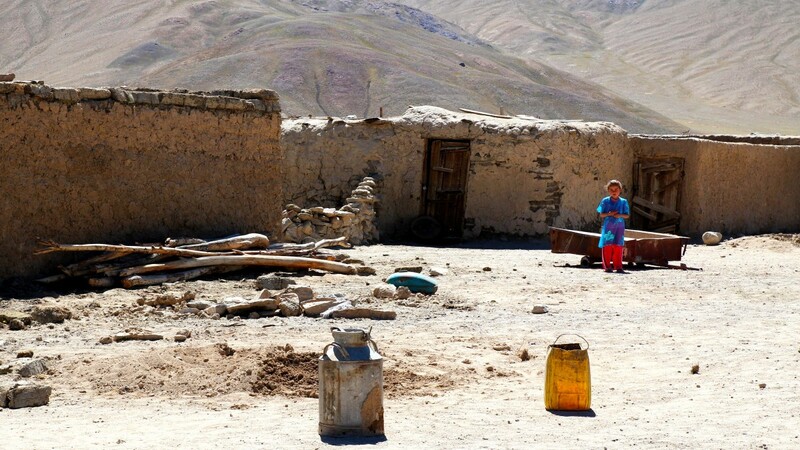 Tajikistan is the reason we are coming back to Central Asia (well technically still here for another 4 days…), but the weather caught up on us so fast the Pamirs are just too cold right now. Absolutely stunning photos. Can’t wait to see this IRL. I want to go so badly! Your post and your photos are inspiring! Thank you so much for sharing! 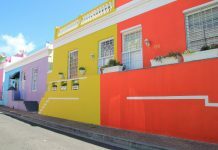 This is such an underrated country, I honestly would have never thought of putting it on my radar and you completely changed my mind! Those pictures are gorgeous. Stunning photos! 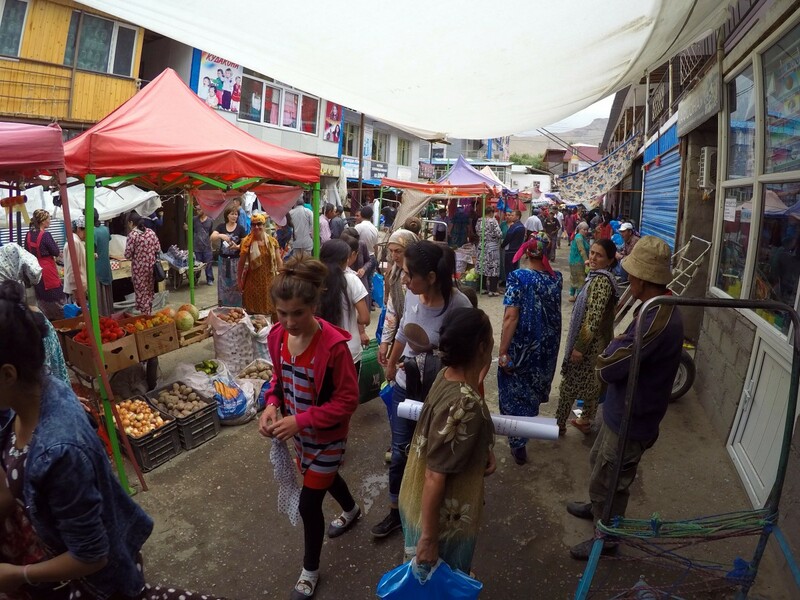 I’ve wanted to visit Tajikistan for awhile, but when I lived in Kyrgyzstan the visas were TOUGH, so I’m thrilled to hear they’re easier to get now! Good luck with your thesis!